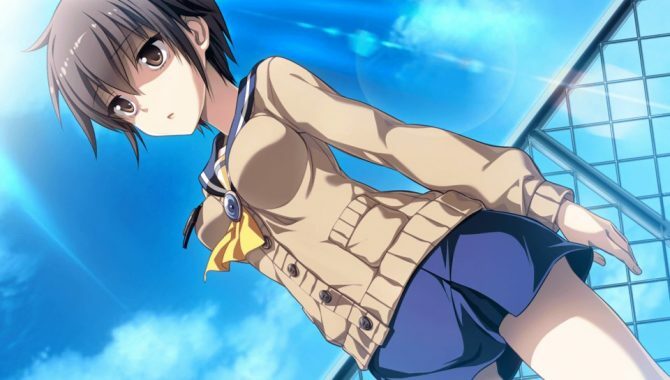 XSeed will be bringing four Corpse Party games to PC in the west: Corpse Party: Book of Shadows, Corpse Party: Blood Drive, Corpse Party: Sweet Sachiko’s Hysteric Birthday Bash and Corpse Party 2: Dead Patient. Book of Shadows will be releasing on October 29, 2018 and already has a Steam page up. Book of Shadows originally released for the PlayStation Portable in North America in early 2013, with Blood Drive following on the PlayStation Vita in October of 2015. 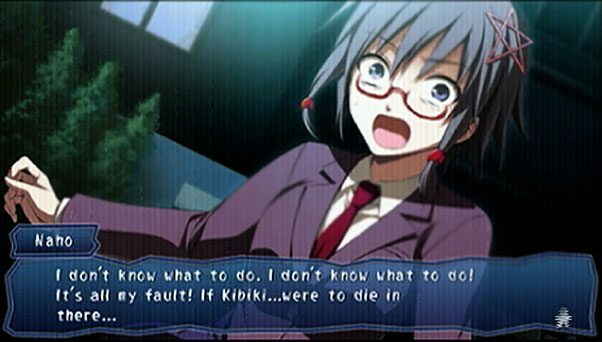 Meanwhile Sweet Sachiko’s Hysteric Birthday Bash released on the PlayStation Portable in Japan in 2012, and Dead Patient was announced for Western release this fall during E3 2018. This sequel was originally released in Japan in May of 2013 for the PC. Dead Patient picks up five years after Blood Drive and follows Ayame Itou as she awakes from a coma trapped inside a hospital. 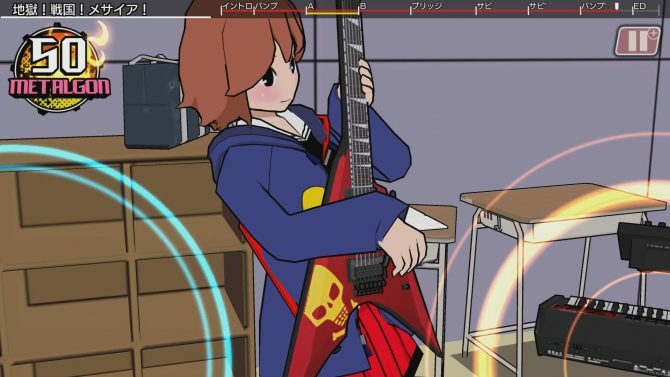 While taking place in the same franchise, it will be standalone and be released episodically, making it easier for new players to get into the series. Book of Shadows is the third entry in the series and has a nonlinear progression of chapters focusing on one of the bad ends of the original. 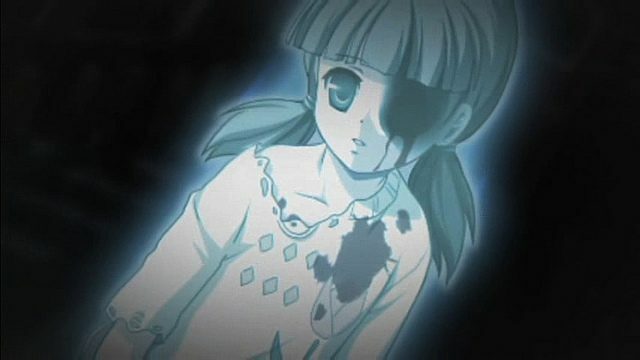 In it, the group of students who enacted the Sachiko Ever After charm are sent back in time and have their memory wiped save for Satoshi, which alters the timeline. Blood Drive is its direct sequel and deals with Ayumi’s usage of the Book of Shadows. Sweet Sachiko’s Hysteric Birthday Bash sees Sachiko, the antagonist of the first game, force everyone to celebrate her birthday in a spin-off that wasn’t focused on horror as much as the rest of the series. Instead it was presented as more of a lighthearted romantic comedy. 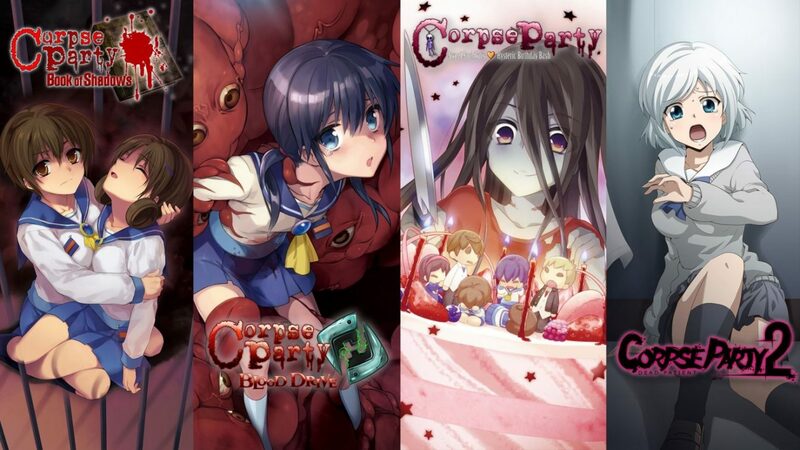 Currently only one of the four Corpse Party games has a release date: Book of Shadows. Dead Patient and Sweet Sachiko’s Hysteric Birthday Bash coming this winter and Blood Drive coming sometime afterward. The announcement trailer is currently viewable below. You can also read our review of the original game that released on PC, and later the Nintendo 3DS, which gave our editor some sleepless nights. Xseed Games will launch Gungrave VR for PlayStation VR, Gal Metal for Switch, and Corpse Party 2 and Touhou: Scarlet Curiosity for PC.